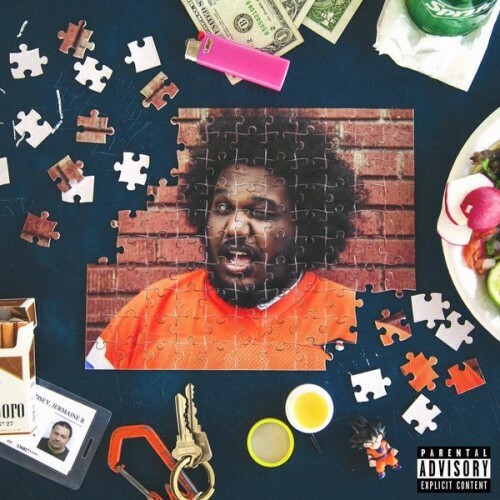 Having announced the album with a house party, Michael Christmas releases new album ‘What A Weird Day’. “It is about the epic and drastic change in my life since ‘Is This Art?‘,” Christmas tells the FADER. “Imagine waking up one day and realizing your life is completely different from where it was only one year ago.” As usual with Mike, it’s an entertaining journey from start to finish. Stream below via Spotify, or click here to download on iTunes.